Whether you’re producing a YouTube video or delving into the world of movies, you will need a robust video editing software to complete your work. No quality video survives without a slick editing process, so finding the right program for the job is essential. While editing itself is time-consuming, a good suite of tools can make the process easy and fun. There is a misconception that editing a video requires spending huge amounts of money on an expensive video editing suite. However, that’s not the case; some of the most famed Hollywood movies have been edited on free software. Simply put, video editing does not have to be expensive with the best free video editing software of 2018. Whether you just want to merge an audio track with a video or edit a multi-scene, multi-camera production, our choices for the video editing programs will get the job done. 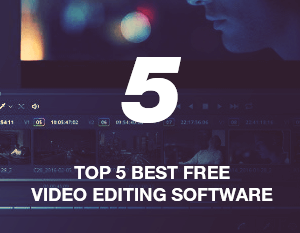 We have sorted through the competition to find the top five video editors that truly stand out because of their powerful features and availability. Slideshows are an important tool for many people, whether you’re putting together a business presentation, a photo collection for family, a simple slideshow with music or something else. Whatever your need, a slideshow software that delivers professional and high-quality results will be something you will want to use. 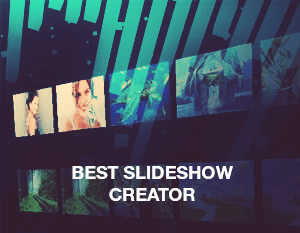 Luckily, there are numerous slideshow makers available in 2019, running on Windows, Mac, mobile, and even the web. We have tested some of the leading names in the field to find the very best slideshow software currently available. From completely free slideshow creators to premium programs and everything in between, we have you covered. For many laptop owners, their device is amongst their most important possessions, and also among their most expensive. 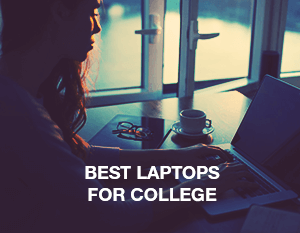 Laptops are not cheap, and people rely on them for work, college, gaming or even just entertainment. 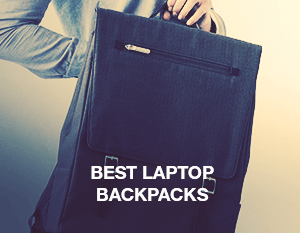 Whether you have a tiny 11-inch 2-in-1 or a massive 17-inch workstation, the best way to protect your laptop when moving around is with a laptop backpack. Whether you’re commuting to work or walking with friends on a college campus, having a good laptop bag can keep your device safe and secure, while also keeping you comfortable. Of course, looking stylish is also important, which is why we have included all main the factors into looking for the best laptop backpack. We looked for products that are comfortable to wear, have good storage for laptops, and even look good. From expensive models to wallet-friendly backpacks, our guide has something for everyone. In our connected world of devices and online media, regional restrictions seem archaic but unfortunately are still in place. For example, if you live in Europe but want to watch the USA’s version of Netflix, you can’t as the service will region block you. Virtual Private Networks (VPNs) are the best way to overcome this limitation. VPNs can bypass region locked content, overcoming restrictions to open up a truly global level of media and entertainment. Not only that, but they are also a fantastic tool for browsing the internet securely. If you are in a public Wi-Fi spot, a VPN for Android will act as a protective barrier between you and the dangers of open web surfing, such as malware attacks or just people spying on you. Plenty of people use VPN for torrenting as well. Many leading VPN apps for Android platform require a monthly subscription to get the most out of them. However, there are some free VPN for Android that offer secure, focused, and fast VPN connections at absolutely no cost. Cleaning the house is not entertainment for most of us, which is why it is called a chore. While technology cannot make the bed in the mornings or sort the laundry, it can help us to put the a robot vacuum cleaner around. In recent years, automatic vacuum cleaners have become increasingly popular, but in fact these devices have been available for over 20 years. Either way, with a robot vacuum, you can sit back and let tech do the hard work for you. When deciding which robot vacuum to buy, there are many things to consider. Of course, cost is important, but so are features like cleaning capabilities, navigation, links to smart home devices, smartphone integration, and bin size. 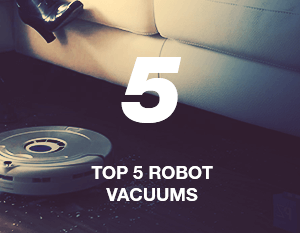 We have run our critical eye over some of the best robot vacuum devices on the market to find which ones are the top ones. From hugely expensive to affordable, our list has the best automatic vacuum cleaners available. Since YouTube debuted in 2005, it has been the go-to platform for video bloggers, streamers, and other visual content creators. Since Google stepped in and bought the platform in 2006, YouTube has gone from strength to strength. Millions of videos are uploaded each year and stars have been made on the platform. YouTube has made some people rich and turned them into bona fide celebrities. In terms of comedy, there is something for everyone. No longer are videos amateurish and cheap. Professional content creators spend a lot of time and money on creating and editing videos to rival TV shows in terms of quality. There are many comedy channels on YouTube and, of course, humor is a very subjective thing. However, we trawled through many comedy channels to find the best. 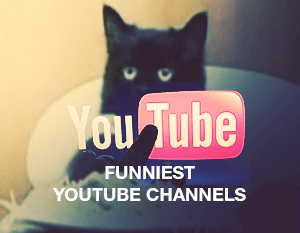 We tried to find different types of content creators who put a comedic slant on what they publish, from dedicated comedy channels to social commentators and film analysts to make the list of the funnies YouTube channels 2018. Building a new website used to be a daunting thought. You would either have to be an expert in coding or pay a lot of cash to get a professional to do the work for you. Times have fortunately changed, and most people can now get their own little place on the internet relatively easily. Free website builders have made it simple to get a small website online in little time, using in-built templates and features. For some people, this is a perfect solution, but others may need something more robust. Template sites and WordPress websites allow you to be more expansive in your demands for a small cost; or if you want to learn something new, why not try to code your website yourself? Of course, sometimes it is good just to let a professional handle the task; web designers are still the best solution for more complex plans. 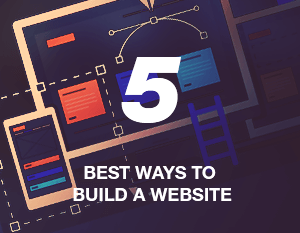 Check out the list below to see the five best ways to build your own website. Social media has transformed the way businesses and individuals connect online, but the truth is that having a website is still the best way to reach out to people. A professional-looking website can help you sell products or talk about yourself in an engaging way, giving visitors a place they want to return to time and time again. Traditionally, to achieve a professional-level website, you would need to pay a lot of money. However, that is no longer the case as free website builder services have improved greatly in recent years. Gone are the services that were slow, limited in features, and stifling in performance. Modern free website builders provide professional tools, massive amounts of free hosting space, and desktop-to-mobile compatibility. 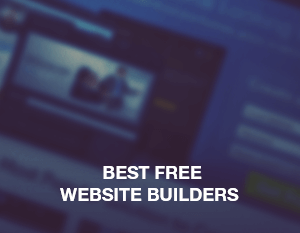 There are literally hundreds of free website building services on the market, and choosing the right one can be hard. Luckily we have done the hard work for you so you don’t have to. Our list of the best free website builders of 2018 includes services that come with all the leading features. SEO optimization, sleek templates, mobile editing, and site analytics are all available in the following services. Getting through your work as a professional or student, or even just someone creating at home for fun, can be much easier with good productivity apps. 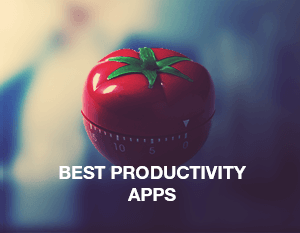 There is such a broad range of applications that we debated how best to tackle a list of the 6 best productivity apps of 2018. One thing was clear: there would be no singular productivity toolsfrom a sea of many. For example, Gmail is a fantastic email client, but it is probably not a favorite for all users, who may favor Yahoo, Outlook, or any other email service. So naming Gmail in this list would only stir unnecessary debate. This ethos extended to all productivity app types, be it word processors, spreadsheet editors, PDF readers, note taking apps, or anything else. Instead, we decided to focus on productivity tools that are comprised of individual applications under one banner. Microsoft Office is a prime example of what we were looking for, but as you will see below, it is certainly not the only solution out there. We also looked at services offering something outside the norm, such as the interesting Noisli.